All of our product pages feature detailed product descriptions, supporting information to download, useful videos and an enquiry form. We hope you find this new feature effective in reviewing our extensive range and navigating through our website. 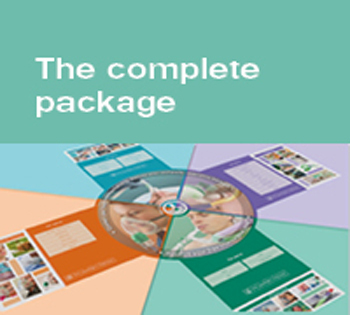 Contact us to discuss how we can provide the complete respiratory package for your hospital.